‘Tis the season—for holiday decorations, elaborate meals, and celebrations with family and friends. Just after Thanksgiving, the holiday season is in full swing, and if you haven’t started your shopping yet, don’t stress. For Black Friday, we’ve put together our top ten list for holiday gifts. 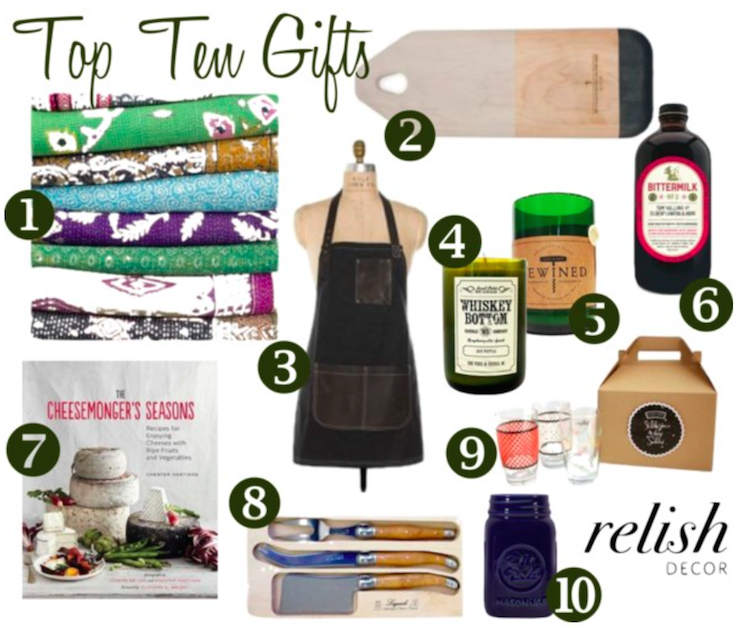 These items are our favorite and best-selling items, sure to please everyone on your list! Need a good show-stopping grill recipe for your next cookout this summer? 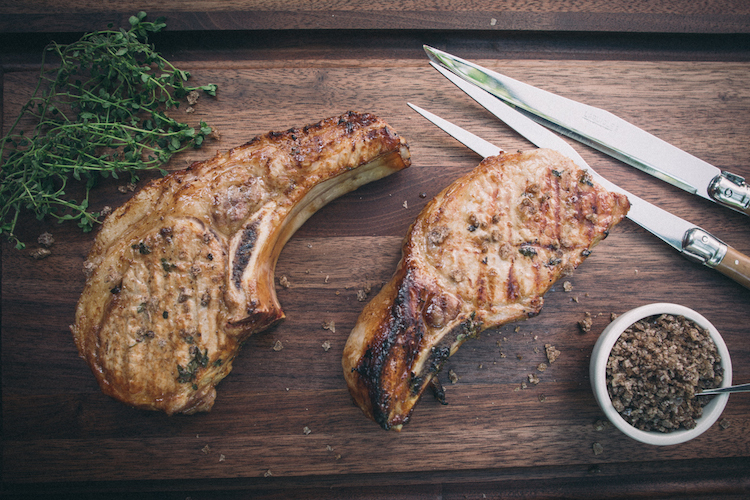 This mouth-watering pork chop recipe is a guaranteed crowd-pleaser when you’re doing some outdoor entertaining, and it’s a breeze to whip up. Birdkage designer Courtney Robinson says on her company website “fashion is a part of life” and explains that her designs are meant to “blur the line between form and function”—in other words, her designs are both beautiful and practical. All of her creations are entirely designed and produced in New York City.